Would you like to be added to our volunteer list? 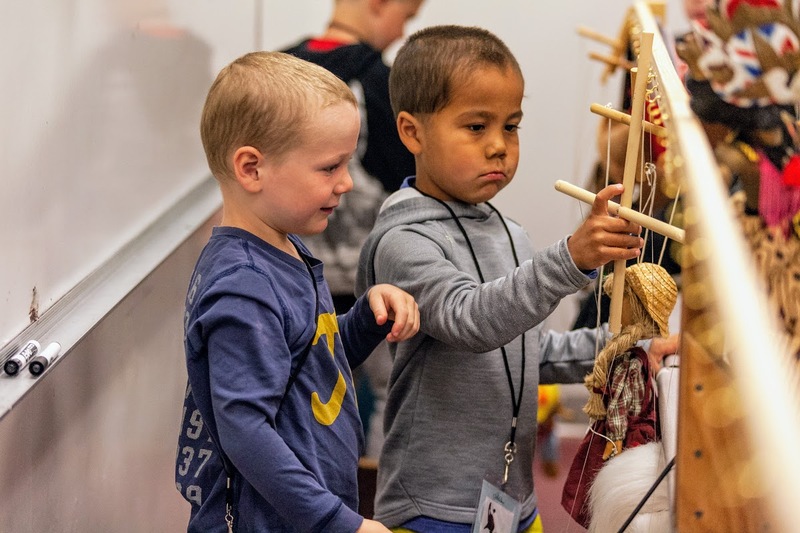 Each year, the Sitka Fine Arts Camp strives to bring together the most inspiring and dedicated teachers and to create the healthiest learning environment possible. It is our goal that our programs transform lives and these lives will, in turn, transform the lives of others. Please join us by making a gift to support this mission. ​Sitka Fine Arts Camp is a 501(c)3 under it's parent organization, Alaska Arts Southeast. Donations are tax deductible. Our federal tax number is 23-7240278.